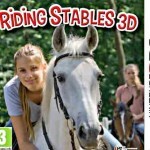 Tags: Adventure, Care for horse, Feed your horse, Grooming, Horse farm, Money management, Take care of horses, Train horse. 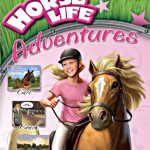 Become best friends with your first horse and start your own horse farm! 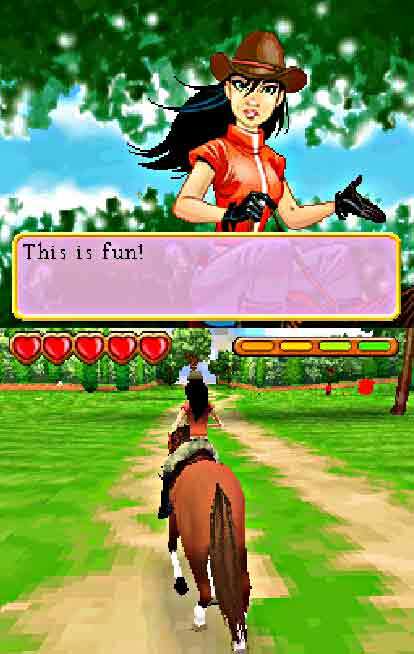 In this game you play as Sue, a girl that’s visiting her aunt and uncle’s farm. And she is a horse lover, just like you, so her uncle Tim promised her very own first horse. Once you settle in the Golden Pines Ranch you’ll head up to town to buy your new best friend. You can choose one from the ten breeds available, each with very distinctive features. Besides this, you can also choose its personality from meek, normal or brave. Pretty awesome right? Meek’s don’t like do get tired and the brave ones are harder to tame. 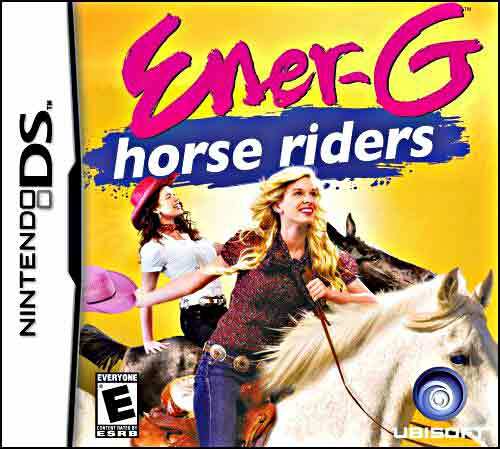 Unfortunately you don’t get to make any customization on your horse or on your character. 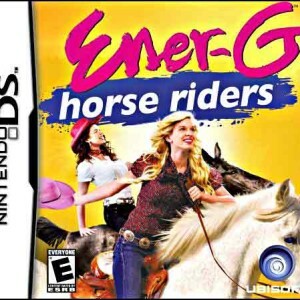 After this, you actually get to ride and control your horse, and let me tell you it is really hard to keep it in a straight line, but while you try to do so, be sure to get all the tokens and special items and some apples and carrots that you can find around. When you arrive at the ranch again you can groom your horse or gain its trust which is a very important thing in order to become best friends with him. To do this, you need to teach him some exercises while feeding him with treats. You can teach him to walk, trot, jump and to make turns. In some minutes you’ll be able to ride with him around the fields! 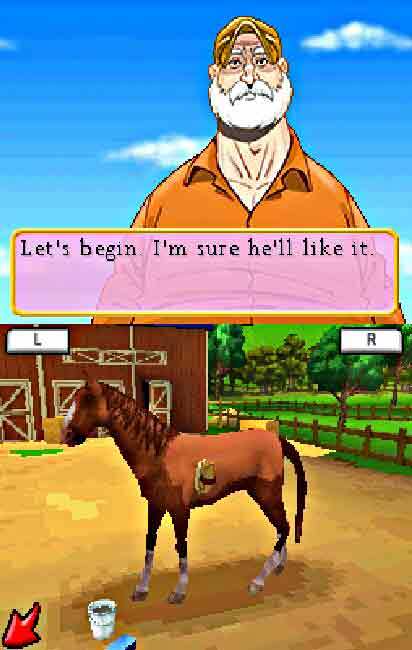 After this, you’ll start you own horse farm and you can have up to six horses and then you can sell them to earn tokens. With the money that you earn you can buy tack and toys for your first horse (that you can’t sell) and take him to tournaments. Although the game has some nice graphics and some nice things to do, sometimes it is very unrealistic. When you’re cleaning the stables for example it doesn’t look real, but that doesn’t make it a bad game. 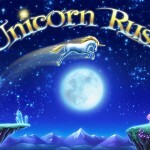 It is in fact very entertaining and kids between 6 and 10 years will definitely have a blast!